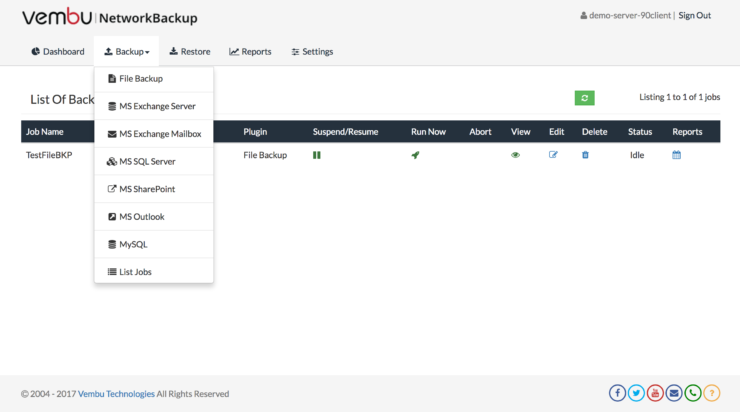 Vembu have actually gone to the effort of creating their own file system which they call VembuHIVE, which keeps the backup files compressed, encrypted and has built in error correction. 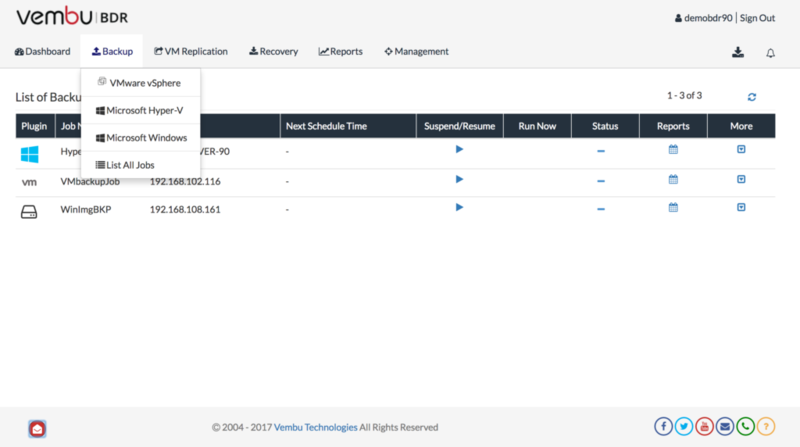 Hopefully that gives you a flavour for what Vembu BDR is all about, so let’s look at what’s new in the latest 3.8 release. 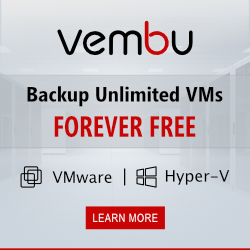 I wanted to cover Vembu backup product which once I started reading up on it I realised was like a swiss army knife of backup products covering many aspects of backup.